The bench did not consider two per-incuriam judgments authored by Justice Vikramjit Sen, which held that prosecution can discharge the initial burden to prove the ingredients of S.304B even by preponderance of probabilities and the accused has to prove his defence beyond reasonable doubt. 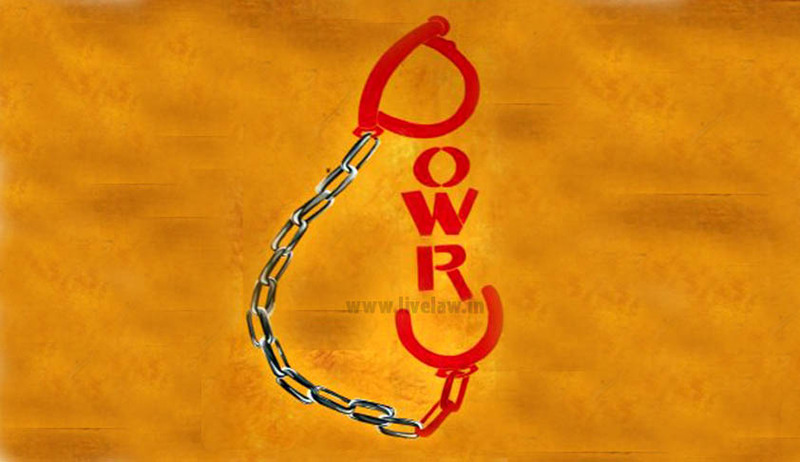 A two-judge bench of the Supreme Court has reiterated that one of the essential ingredients of dowry death under Section 304B of the Penal Code is that the accused must have subjected the woman to cruelty in connection with demand for dowry soon before her death and that this ingredient has to be proved by the prosecution beyond reasonable doubt and only then the court will presume that the accused has committed the offence of dowry death under Section 113B of the Indian Evidence Act. A bench comprising Justice Dipak Misra and Justice Amitava Roy acquitted accused in-laws in a dowry death case, holding that the prosecution failed to prove this indispensable component of Sections 304B and 498A of the Penal Code beyond reasonable doubt. The court also held that the factum of unnatural death in the matrimonial home and that too within seven years of marriage, therefore, is thus ipso facto not sufficient to bring home the charge under Sections 304B and 498A of the Code against them. Once the presence of the concomitants are established or shown or proved by the prosecution, even by preponderance of possibility, the initial presumption of innocence is replaced by an assumption of guilt of the accused, thereupon, transferring the heavy burden of proof upon him and requiring him to produce evidence dislodging his guilt, beyond reasonable doubt. In the second judgment, Justice Sen went one step further and held that the accused ought to have entered the witness box themselves. Unfortunately, the court’s attention was not invited to the second proviso to S.315 of Code of Criminal Procedure. Both the judgments had been criticised in legal circles, as these are not only contrary to the well established jurisprudential standards in criminal cases, but also amount to negation of the fundamental right to fair trial guaranteed under Article 21 of Constitution of India.